What do you do with leftover roasts? 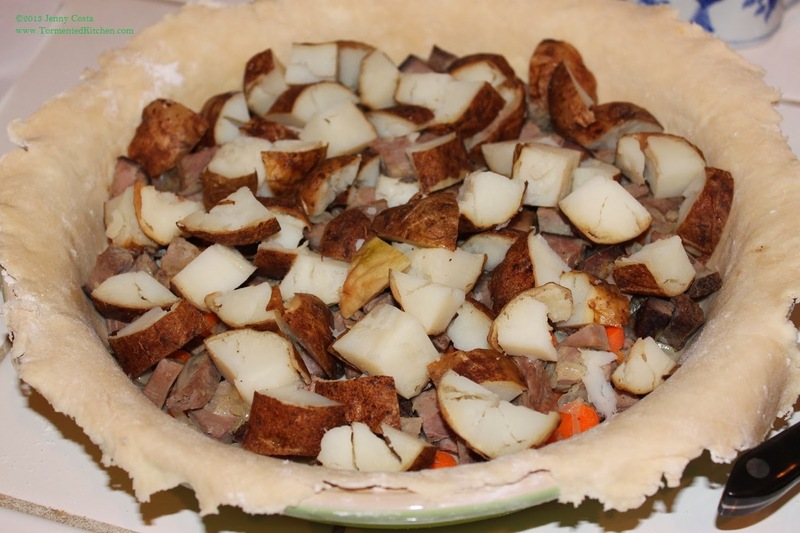 Savory pies are a great way to use leftovers. 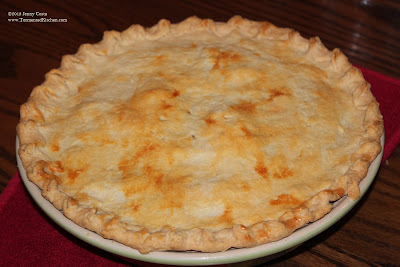 We eat plenty of French dip sandwiches and salads topped with sliced steak, but I rarely make pot pie. 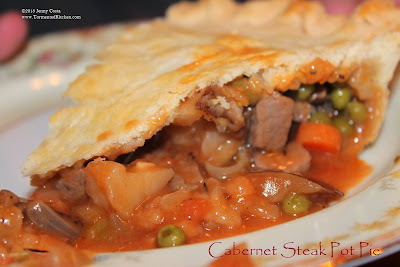 I think with the cold weather coming in, we needed a comfort food meal and a pot pie is definitely comfort food! I had an open bottle of Rex Goliath cabernet, a leftover roast, and a few baked potatoes in the fridge, so no wasting! 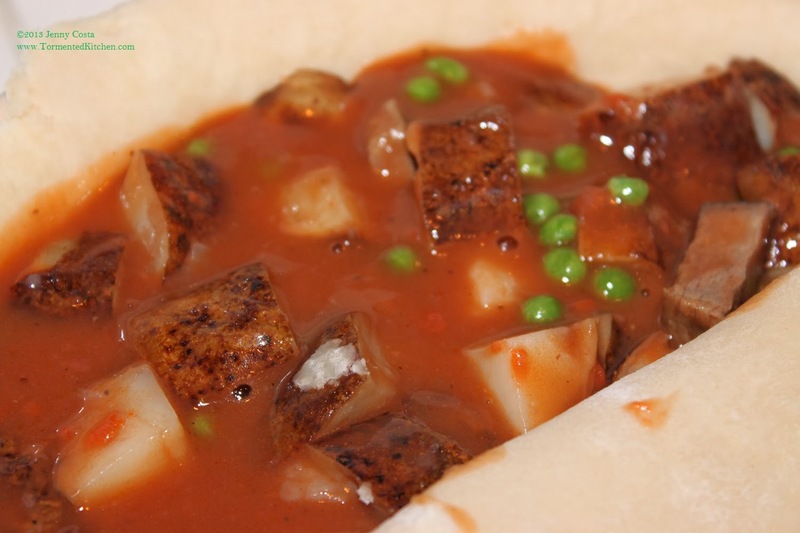 To make this pot pie a little different and more "gourmet", I added the red wine and some herbs to the gravy. It was delicious! Dear hubby and his brother requested a deer version next time. 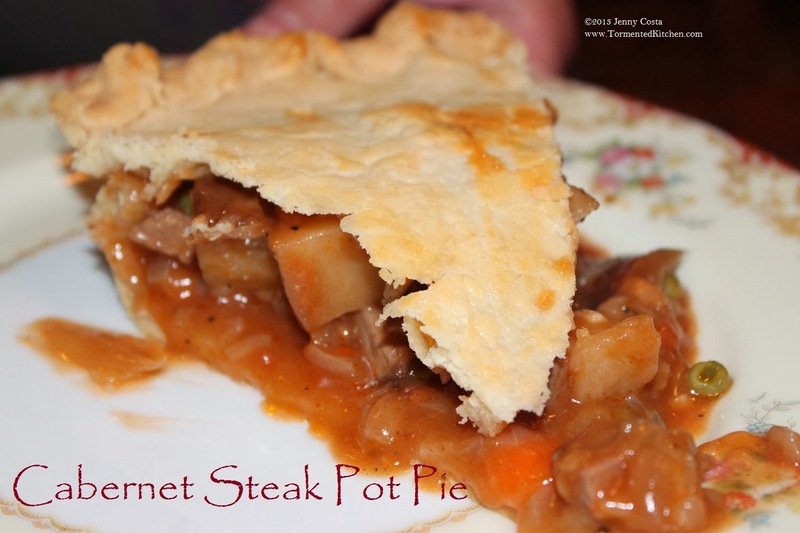 That's an awesome idea, especially since we have venison stock and plenty of meat in the freezer. Oh, yes, that plan is already forming. Cabernet and venison are so good together. Also, venison instead of beef? It's a natural substitution in our house. 1. 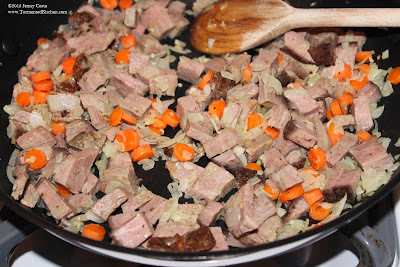 Saute 1 Tablespoon butter and the onion, garlic, and carrots until softened. Add peas and steak and cook until just warmed. 2. 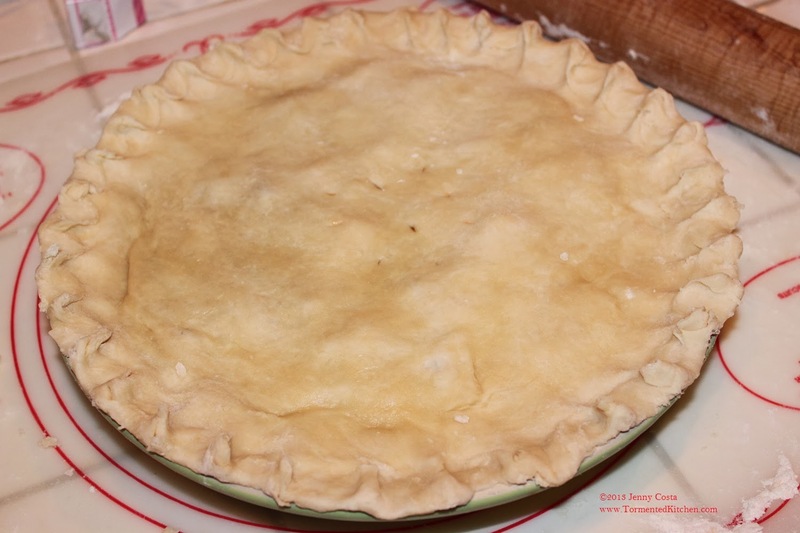 Prepare your pie dish, line a large pie dish with bottom layer of pie crust as described in Pie Crust No. 3 recipe. 3. Fill pie dish with sauteed vegetables and steak. Add the chopped baked potato pieces. 4. Prepare the sauce by making a roux. Melt the remaining butter. Add the flour and cook until it turns light brown. Add the wine, then beef broth while whisking to make a smooth gravy. Add the tomato paste, bay leaf, thyme, lemon juice, salt and pepper. Bring to a simmer and cook until slightly thickened. 5. Pour gravy over the pot pie filling. 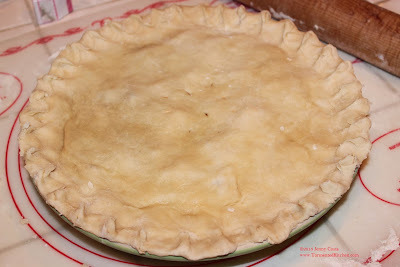 Top with second layer of pie crust and crimp edges to seal. Poke a few holes in the center for venting. Brush beaten egg on top crust. This will make it a lovely brown. 6. 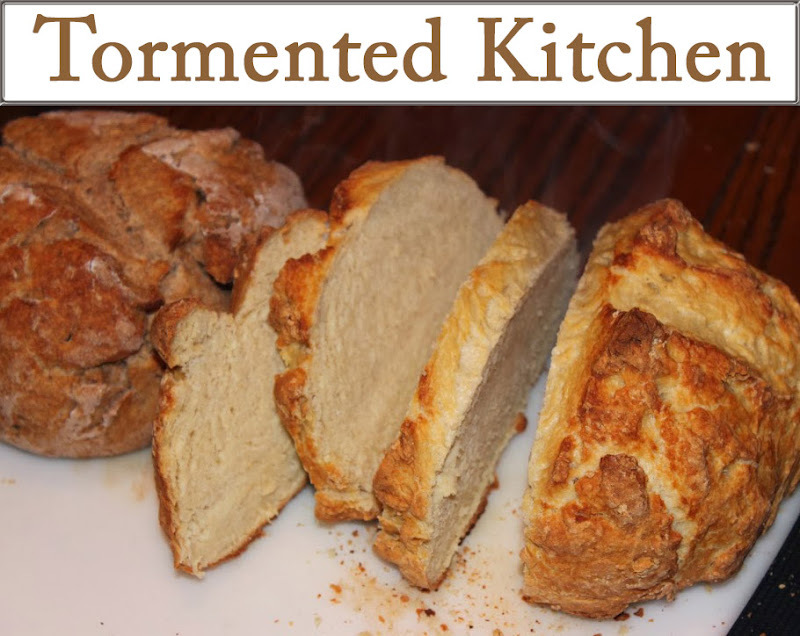 Bake in a preheated 350F oven for 30-45 minutes, or until the crust is flaky and browned to your liking. 7. Let the pot pie rest a few minutes before serving. It will be steaming hot and delicious. 8. Enjoy with a glass of wine and a refreshing salad.